Gianni Infantino was elected in February 2016 to complete the mandate of Sepp Blatter, who was banned by FIFA's ethics committee. 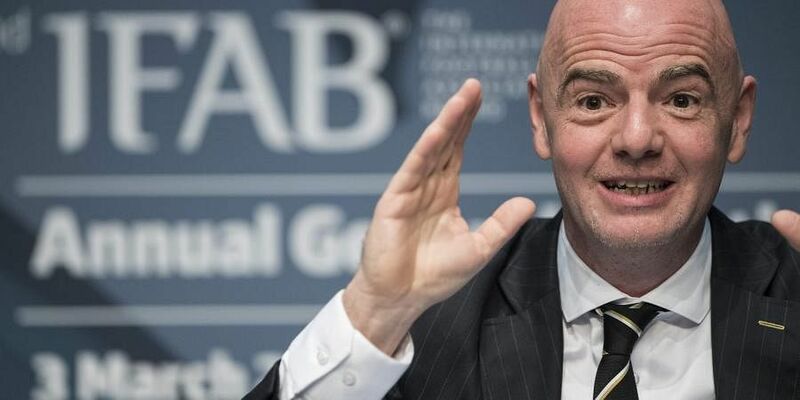 AUCKLAND: The 11-member Oceania Football Confederation says it is backing FIFA President Gianni Infantino for re-election. The Oceania group says its executive committee comprising 11 member federation presidents in New Zealand and the Pacific islands voted unanimously to support the FIFA leader. Infantino is seeking a full four-year term from 211 FIFA member countries at a June 5 vote in Paris. He was elected in February 2016 to complete the mandate of Sepp Blatter, who was banned by FIFA's ethics committee. Infantino has no clear challenger yet before a February 5 deadline for potential candidates.